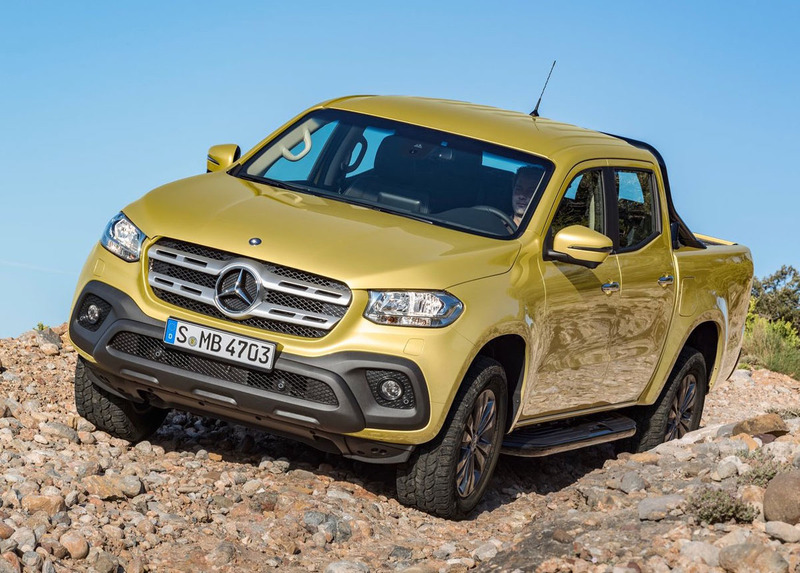 Mercedes Benz Malaysia has shared with us news that the Mercedes-Benz X-Class is not planned for Malaysia in the near future. The reasons are sketchy but we feel that we need to share some insight on why this luxury pickup truck should be launched by Mercedes-Benz in Malaysia. When Ford planned to launch their Ranger Wildtrak 3.2 many thought it would be far reaching in sales, well it turned out that they were wrong and the Wildtrak has been and continues to be a best seller for Ford. Ford now has plans to launch the Raptor with a possible price tag edging close to RM199k. It will be lonely at the top. 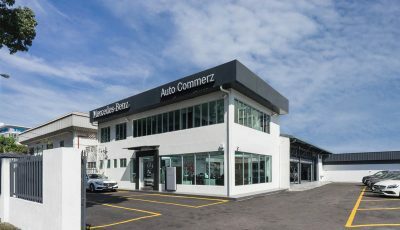 So why not have a competitor from Germany. 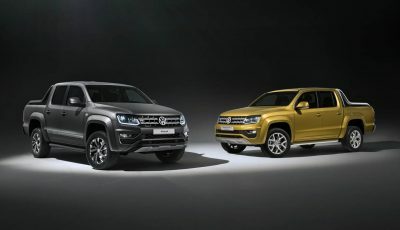 There are enough timber, construction and business towkays using current on sale premium pickup trucks and soon they will need to upgrade……logical choice would be a super-truck or a luxury truck like the X-Class. The wealthy in Malaysia love their durian farms and their little orchards in the highlands. Having a luxury pickup truck to buy will have them overjoyed to park it next to their S400e and their GLE. 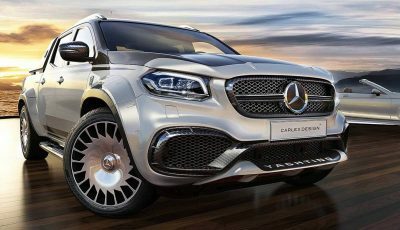 There are urban cowboys who are looking for a macho vehicle (they can’t afford a G-Wagen) that has all the cabin connectivity to match what the A-Class and C-Class provides……but they need that macho exterior and this X-Class will be their choice. This is the void that has been left by the iconic Land Rover Defender. 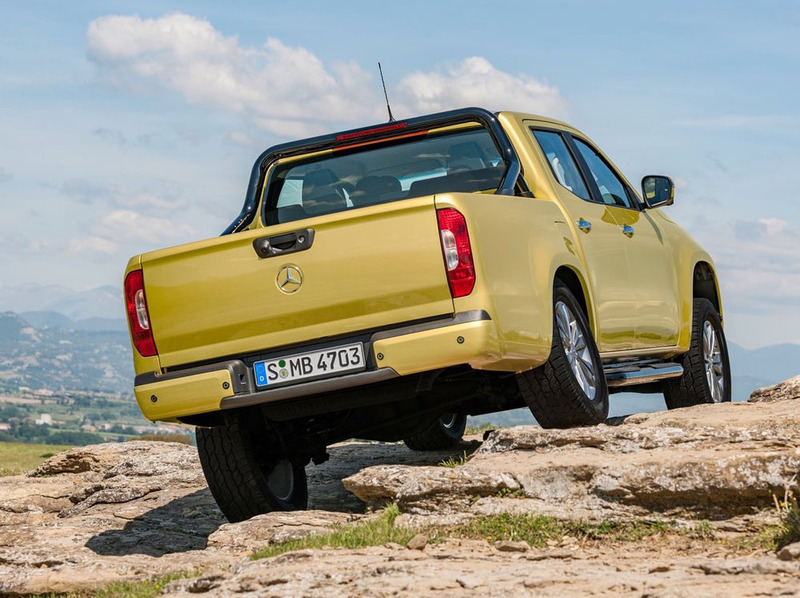 So, with the above reasons, we feel that the X-Class will find an easy 4,000-5,000 customers in its first year on sale and allow Mercedes-Benz to broaden their success gap over the rivals by more than 50% in the coming year. Comments are welcomed.